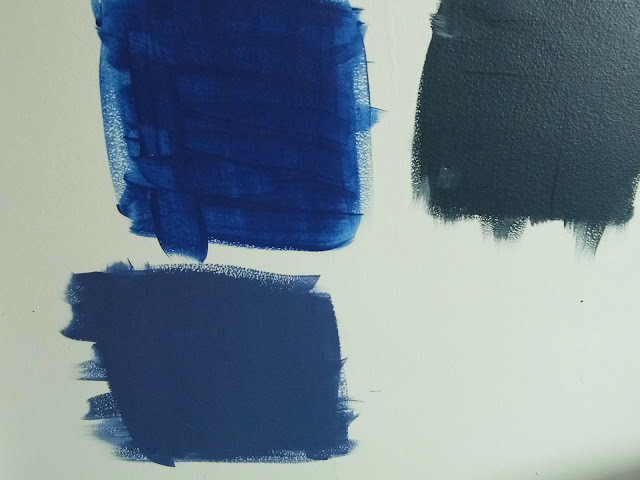 I have always wanted a navy blue living room, and I had already settled on a colour palette for our new living room, while we were still packing the condo. 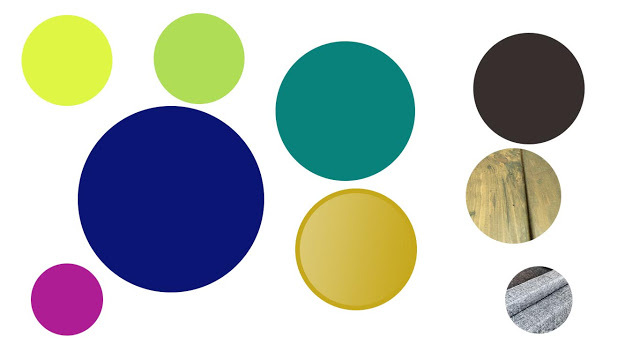 Corey and I have recently become quite enamoured with Farrow and Ball paints. 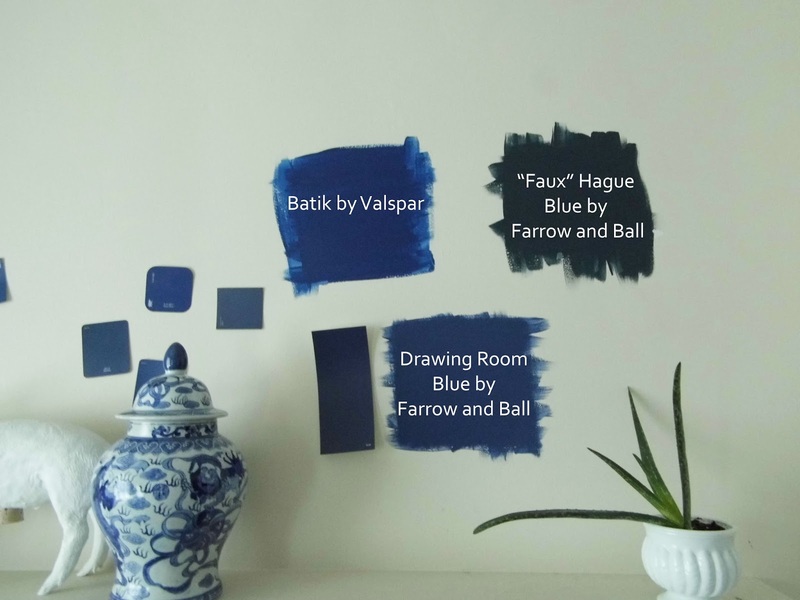 Again, I experimented by having Home Depot mix their version of a Farrow and Ball colour (Hague Blue) as well as another colour I liked (Batik by Valspar) and I also purchased a sample pot from Farrow and Ball of Drawing Room Blue. 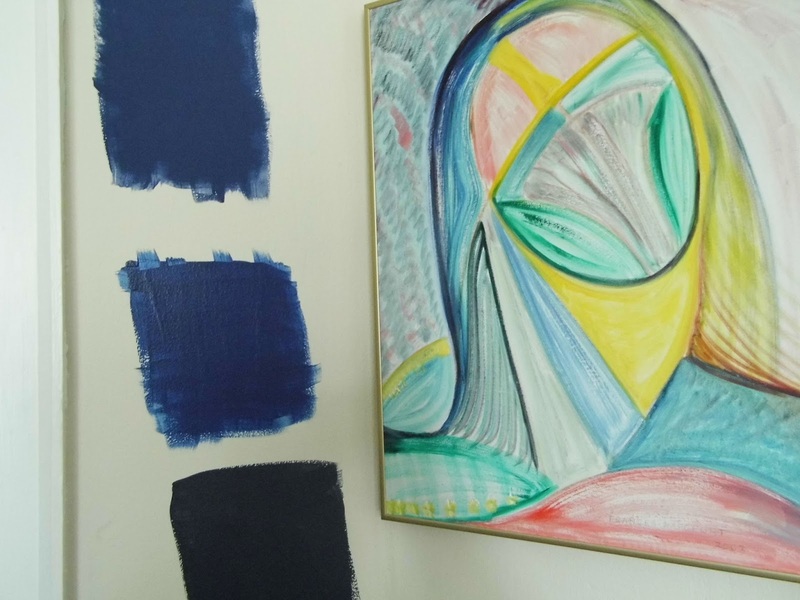 Not only are the finish and coverage better when you examine the real Farrow and Ball swatch, but we also preferred the colour. Drawing Room Blue is very complex and the hue changes from navy to cobalt to dark violet to almost black. It's beautiful and sophisticated, and the perfect compliment to our living room. 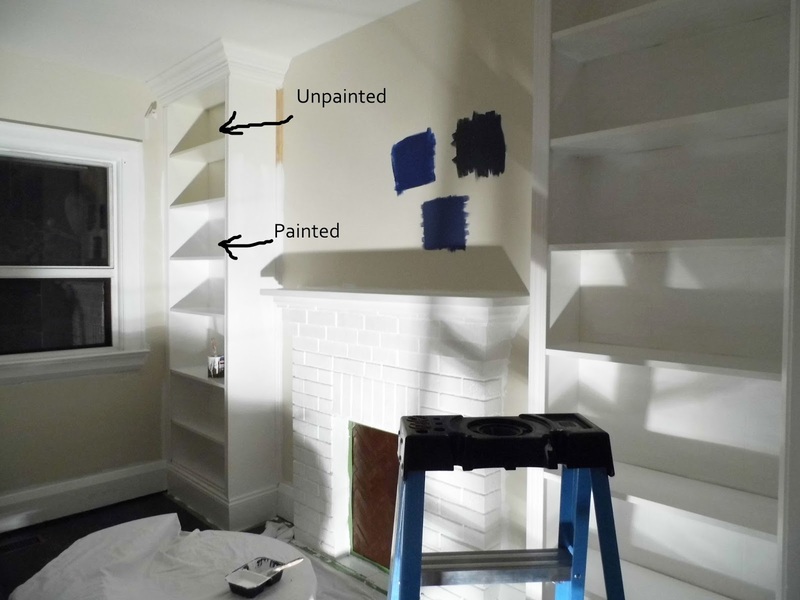 So we rolled up our sleeves, turned on some music and painted... over a couple of days. Note: I have never painted a room this dark before and the evening before we began, I had a mini panic because I was convinced we had chosen the wrong colour. Corey assured me that we had been considering colours for months and that this was definitely the right choice. 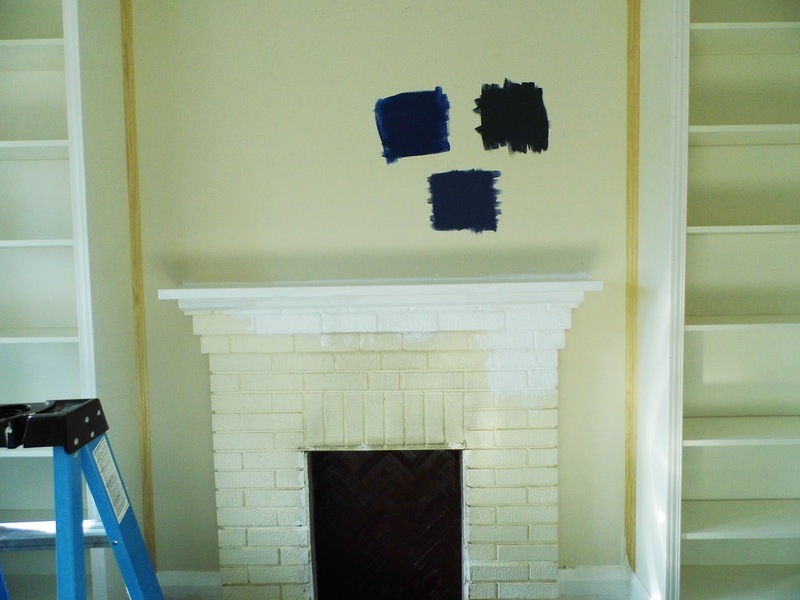 I'm happy with the end result, but I nearly went with the Hague Blue. Keep in mind, the first coat of Farrow and Ball paint is misleading. The colour looked patchy and wrong and I sort of wanted to cry. 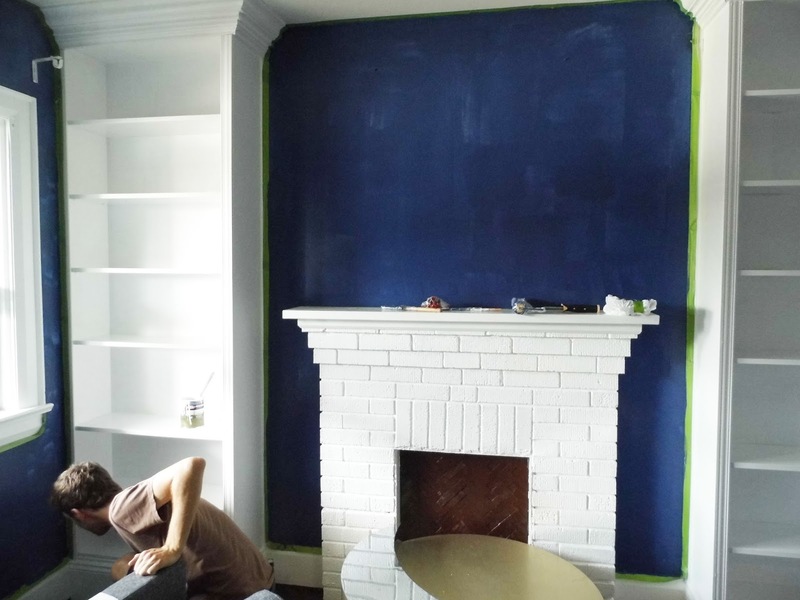 Luckily, a second coat saved the day. 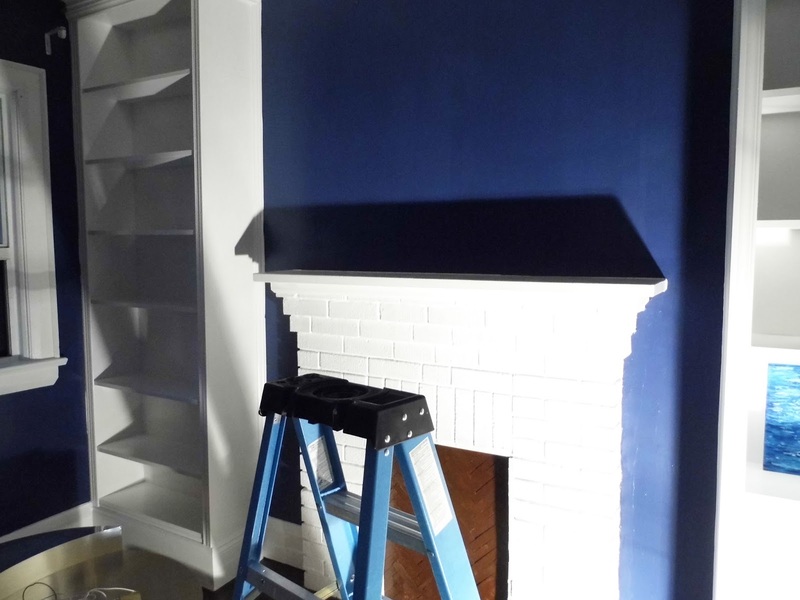 It took forever because we painted the bookshelves and fireplace as well. Our living room is coming together beautifully and I'll post more pictures over the next week. Business in the Front... Party in the Back!